Last month’s Clean Communities quarterly meeting featured presentations on Smart Cities. 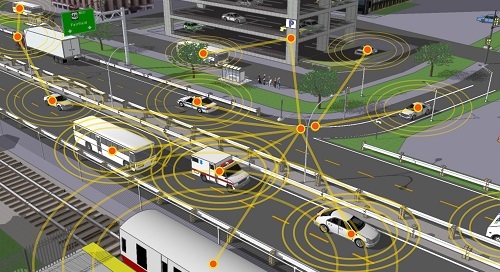 While the term “Smart Cities” is broad and has many other names, the focus was on how technology can enhance and eventually transform transportation. Below are the presentations from Eric Shannon from the City of Schenectady and Meghan Cook from the Center for Technology in Government at the University at Albany. Capital District Clean Communities will be developing a Smart Cities Road Map for the Capital Region. Stay tuned for updates and opportunities to get involved!